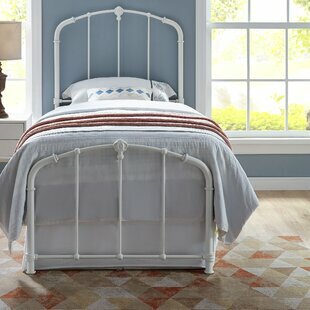 Bring a touch of elegance to a bedroom with this classic Nittany Slat Bed in a fresh white finish. 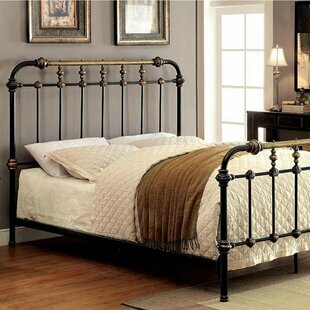 The pretty scroll design details inside the headboard and footboard gives it that extra bit of style when walking into a bedroom. 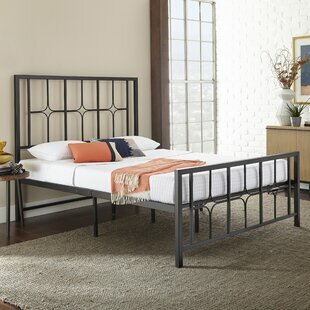 Constructed from sturdy metal tube with strong metal slats along the base for firm mattress support, makes it the perfect bed to dress up in a bedroom or guest room. 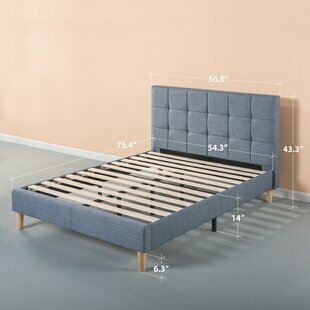 Easy to assemble with no box spring required. Mattress is not included. 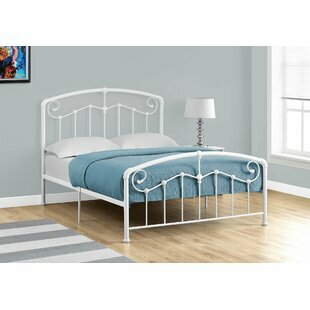 Frame Material: Metal Box Spring Required: No Overall Product Weight: 50 lb. 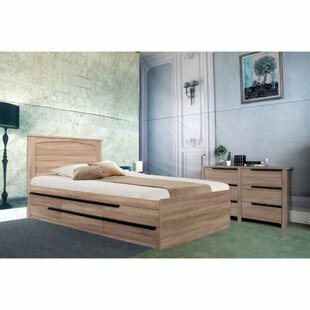 Warm up your bedroom with this spaciousMaley Luxurious Full Storage Platform Bed to give a homey and pleasant feeling. 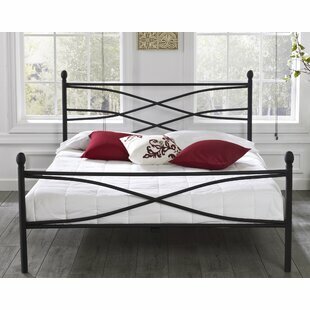 This chest bed has six storage drawers which are equipped with easy pull metal glides. 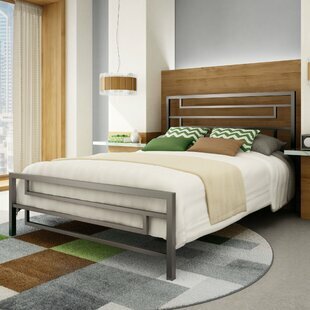 A touch of modern piece to make you feel stylish and cozy. 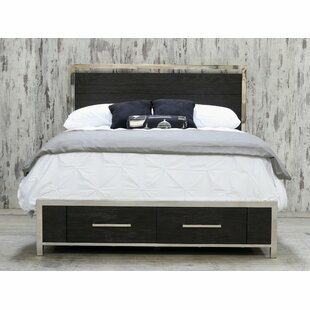 This modish Maley Luxurious Full Storage Platform Bed is a perfect addition to your bedroom. 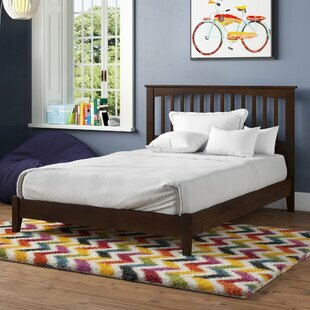 Frame Material: Solid + Manufactured Wood Box Spring Required: No Assembly Required: Yes Overall: 19 H x 76.25 W x 55.5 L Overall Product Weight: 219.36 lb. 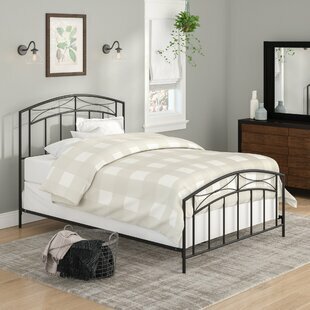 The Brinley collection by Home Image features classic contemporary styling paired with exceptional quality and craftsmanship. 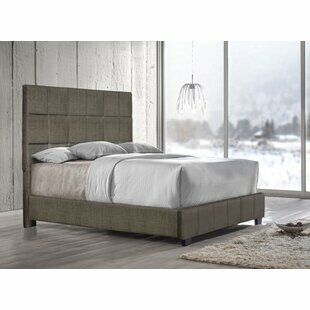 Finished in a luxurious finish and accentuated with stainless steel hardware and bases. 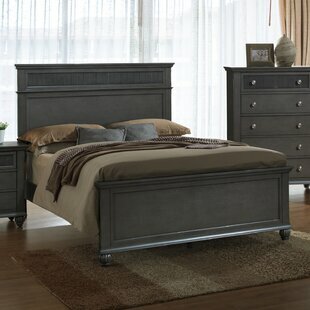 The functional storage drawers on the footboard add to this livable collection. 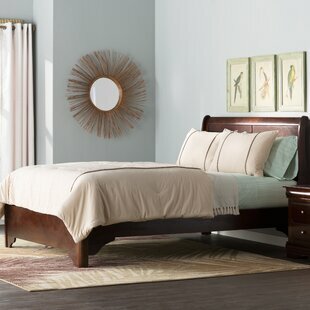 Style your bedroom for years to come with this modern beauty. Box Spring Required: Yes Assembly Required: Yes Overall Product Weight: 42 lb. 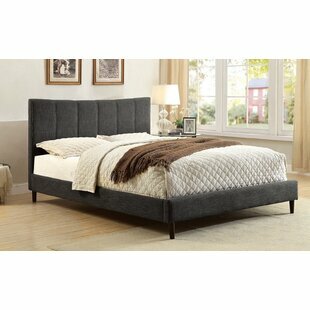 This lovely Esi Tufted Upholstered Panel Bed is an essential statement to your bedroom. 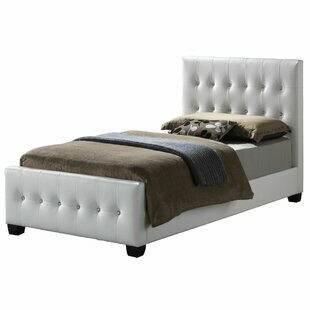 This bed features diamond tufted upholstery and a bold curved silhouette. 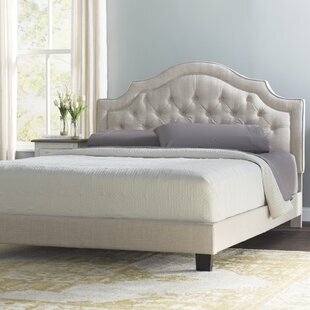 It showcases an luxurious and contemporary design offset with deep tufted upholstered buttons with extra foam padding The refined silhouette creates a lavish but effortless feel. 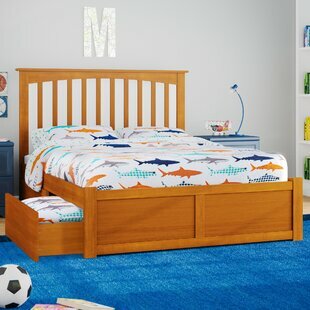 This beautiful bed is easy to assemble and made of complete solid wood construction for reinforcement and stability for many years to come. 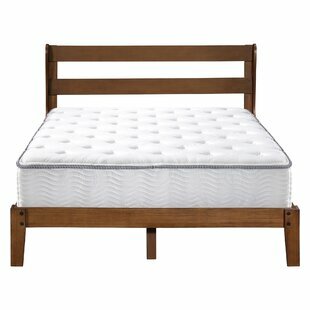 Its piping design... Frame Material: Solid Wood Upholstery Material: 100% Linen Box Spring Required: Yes Assembly Required: Yes Overall Product Weight: 74 lb. Your restful retreat plays two very important roles in your home: whisking you off toward dreamland each night and providing an eye-catching focal point in your master suite. 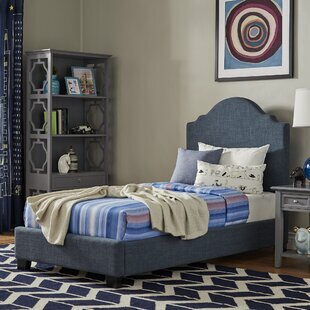 A quick and easy way to refresh your sleepscape, this bedframe showcases a clean-lined silhouette and a three-panel design on the headboard. 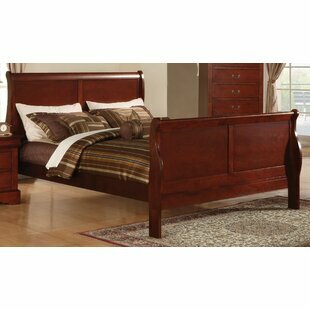 Crafted from solid wood, it boasts a crisp white coloring and measures 50 H x 80.75 W x 82.75 L making it the perfect pick for a king-size box spring and mattress of your... Frame Material: Solid Wood Box Spring Required: Yes Assembly Required: Yes Overall: 50 H x 80.75 W x 82.75 L Overall Product Weight: 94 lb. 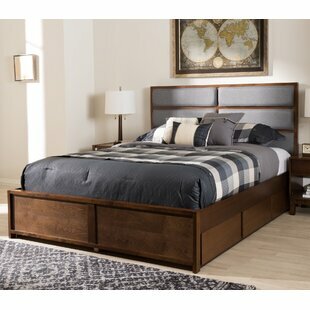 Rest easy knowing youve purchased a platform bed solid in both style and construction. 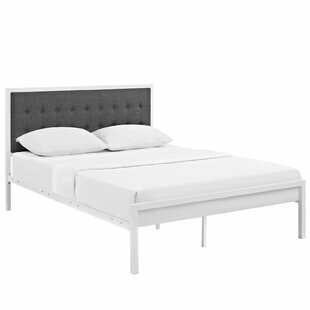 Millie Upholstered Platform Bed features a sturdy steel frame that eliminates the need for a box spring and admirably supports the various mattress types on the market such as memory foam, spring, latex and hybrid. 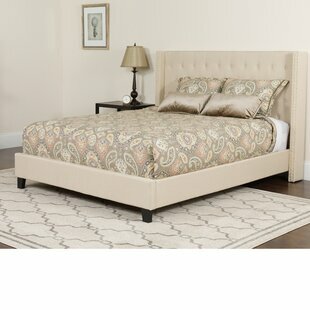 Complete with a finely tufted headboard in fabric, two reinforced beams with support legs, non-marking foot caps and up to 1300 lbs weight capacity, Millie Upholstered Platform Bed is a... Frame Material: Metal Upholstery Material: 100% Cotton Box Spring Required: No Assembly Required: Yes Overall Product Weight: 69 lb. 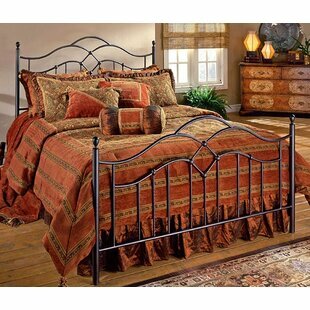 If you want to have sweet dreams, it starts with a good bed. And if youre still looking for the right one, this product is here to help. Perched atop slightly splayed legs, it works well in a variety of aesthetics, and crafted from rubberwood it comes with center support legs and a slat kit included, saving you a few trips to the hardware store. 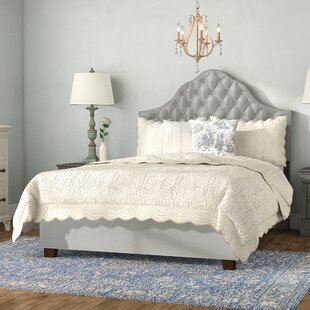 The panel headboard comes upholstered in 100% polyester for an inviting feel, while nailhead trim offers up some glam appeal. 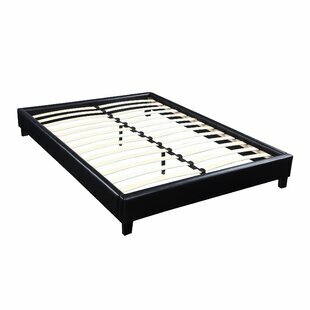 Frame Material: Solid Wood Upholstery Material: 100% Polyester Box Spring Required: No Assembly Required: Yes Overall Product Weight: 85 lb. 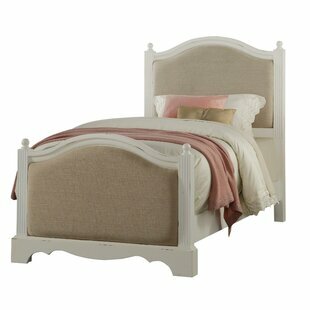 Frame Material: Manufactured Wood Box Spring Required: No Overall: 61 H x 62.5 W x 83 L Overall Product Weight: 234 lb. 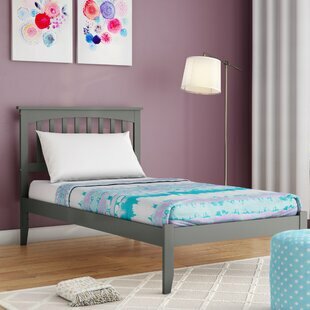 Create a comfortable and stylish atmosphere in your bedroom by adding this elegant queen fabric bed to your sleeping quarters. 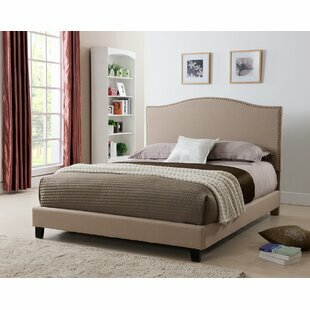 Truly blending form and function, this lovely bed will help you sleep while adding class to your bedroom. 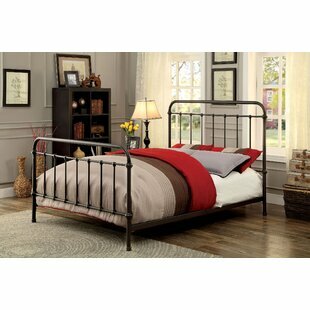 The bed requires bunky board or box spring. Upholstery Material: Velvet; Silk Box Spring Required: Yes Assembly Required: Yes Overall: 44.5 H x 70.9 W x 86.6 L Overall Product Weight: 102 lb. 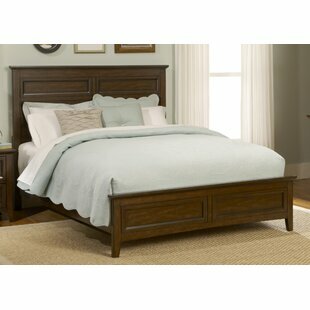 Frame Material: Solid Wood Box Spring Required: No Assembly Required: Yes Overall Product Weight: 55.9974 lb. Natural looking jute finish is hand applied and will be durable for years to come. 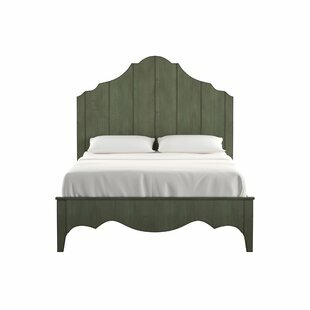 Headboard is KD and is packed with the footboard in one carton. 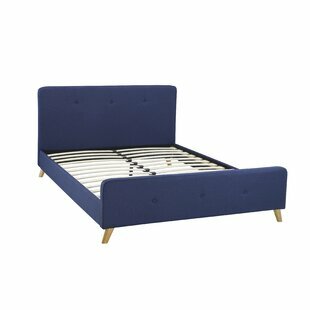 This bed has unique v matched veneers. Box Spring Required: Yes Assembly Required: Yes Overall Product Weight: 81 lb. Overall Product Weight: 90 lb.